Considered by Forbes magazine to be one of the most livable areas in the state, there are so many reasons people choose Riverside to be their home. With beautiful weather year-round, access to thriving educational institutions, cutting-edge medical centers, and its commitment to celebrating culture and the arts, Riverside is truly a gem in the Inland Empire. 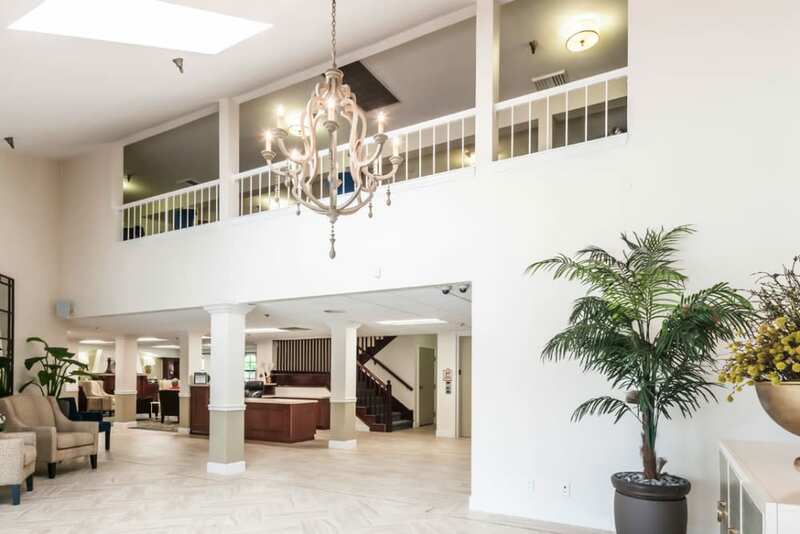 Located in the neighborhood of Woodcrest and adjacent to California Baptist University, Magnolia Grand is near shopping, popular restaurants and medical services. 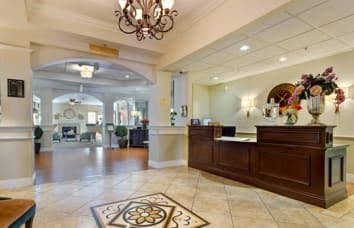 Our residents enjoy easy access to all that Los Angeles and the surrounding cities have to offer as well as the beauty of mountain ranges, stunning beaches along the Pacific Ocean, desert attractions and fun trips to wine country. 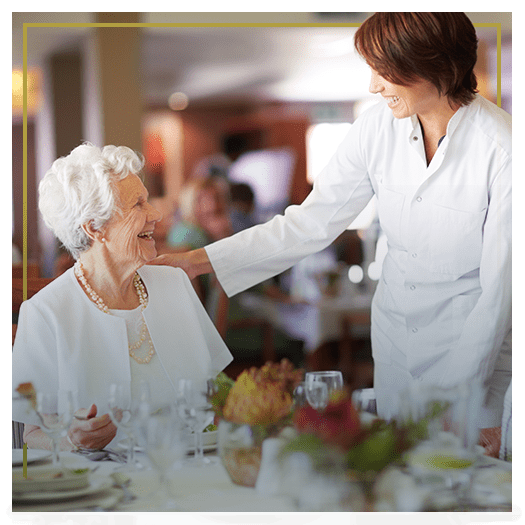 Magnolia Grand is owned and managed by BPM Senior Living, a small boutique company based in Portland, Oregon. 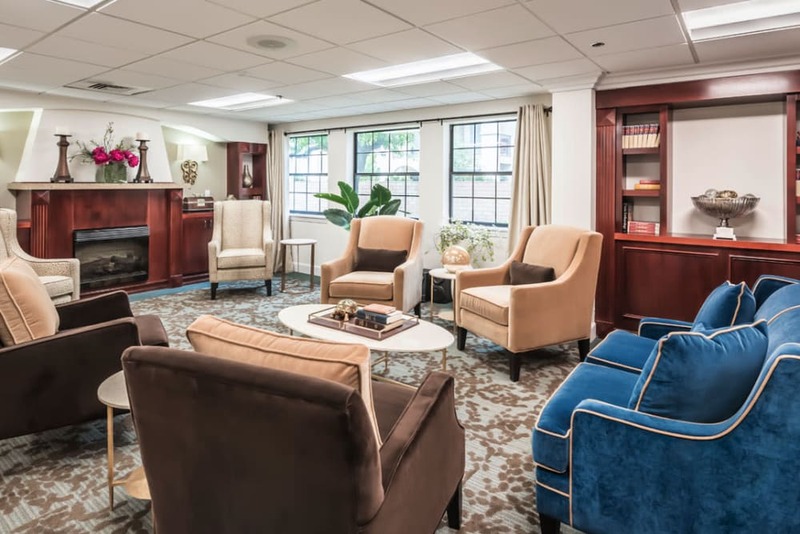 BPM is well-known not only for its beautiful senior living communities but also for pioneering innovative programs focused on wellness and high-quality care for seniors. 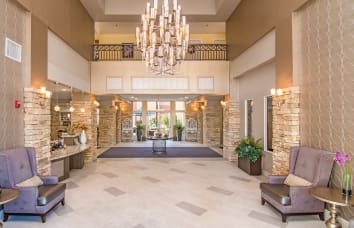 Our comfortable, yet elegantly designed atmosphere with first-class services and well-appointed apartment homes are unlike anything else you will find in the Riverside area. In fact, we are the only independent living community in the area. 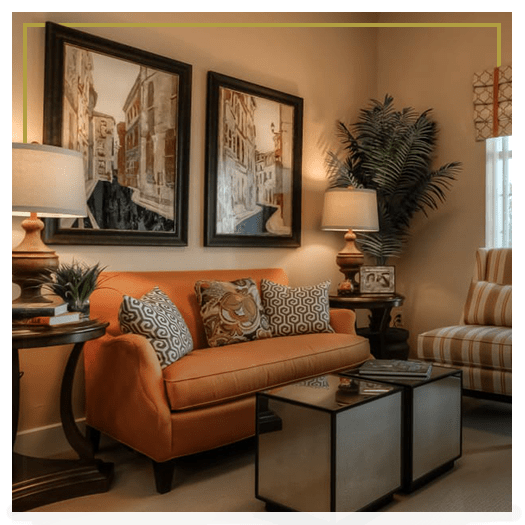 We offer a wide variety of floor plans and styles with many amenities included. 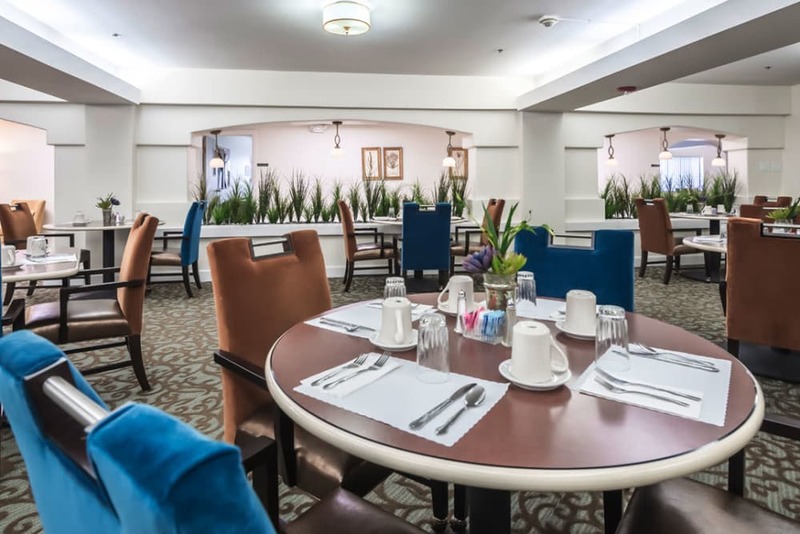 The warm colors and high quality materials used throughout our community were carefully chosen to create a cohesive, fresh design that appeals to seniors who have worked hard and wish to enjoy the retirement lifestyle they deserve. 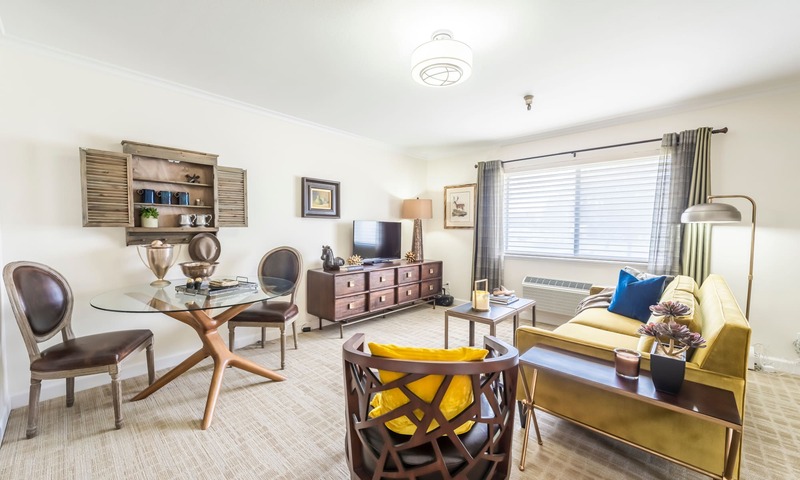 Magnolia Grand offers spacious, beautifully appointed apartments with several floor plan options designed with our resident’s comfort in mind. 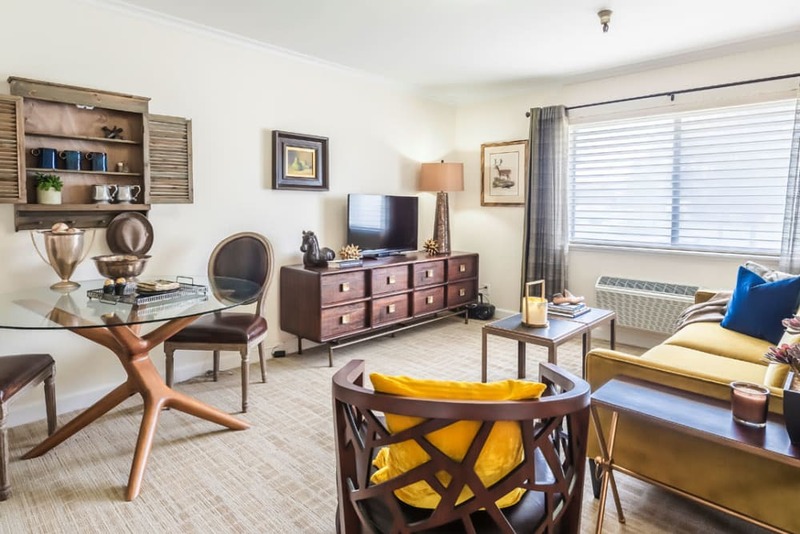 Apartment home features include classic wood cabinetry, quartz countertops, large windows, and high ceilings giving the units a warm, welcoming feel. 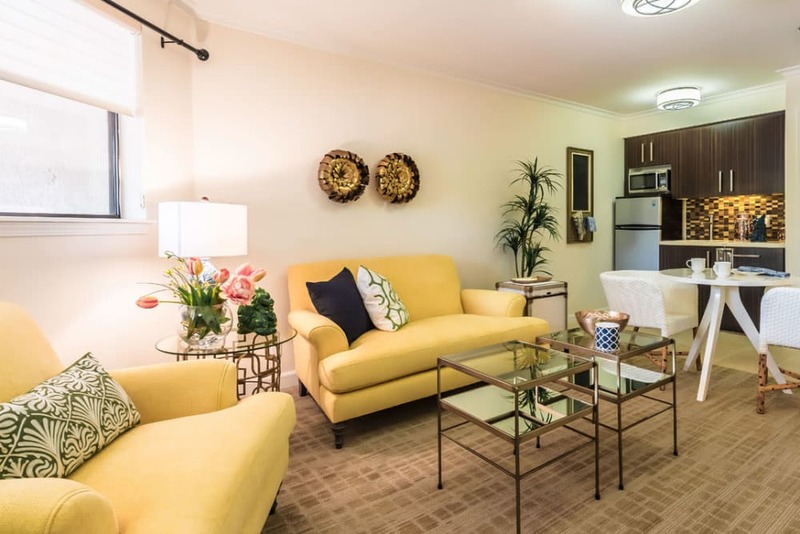 All units are equipped with stainless steel energy efficient appliances, walk-in/adjustable showers, and self-regulated heating and air conditioning. Some units also feature spacious private balconies or patios. 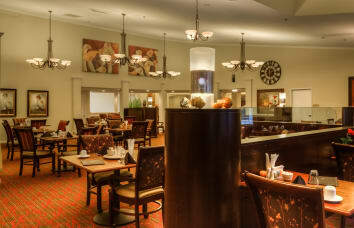 Magnolia Grand has been described as living in a five-star resort with a big family. Here, we understand that home is something different to everyone. 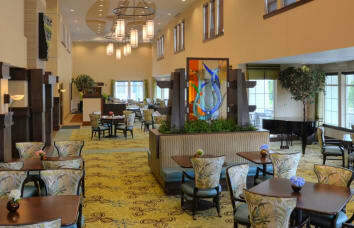 For some it's a comfortable place to rest and unwind after a long day of activities, socializing or traveling. 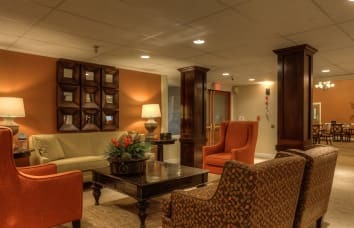 For others, it's a quiet retreat where you can enjoy the company of a friend or the serenity of your private apartment. Residents savor every day thanks to the region’s outstanding weather. It’s never too hot. Nor is it too cold. Plus, the cost of living is far lower than in Orange County and other communities. And thanks to its many artists, both visual and culinary, residents are never wanting for good food or a new experience, such as the Fox Theatre and more. Because medicine is important for all of us, the new UC Riverside School of Medicine is nearby and our community is close to several hospitals and medical centers in the area. 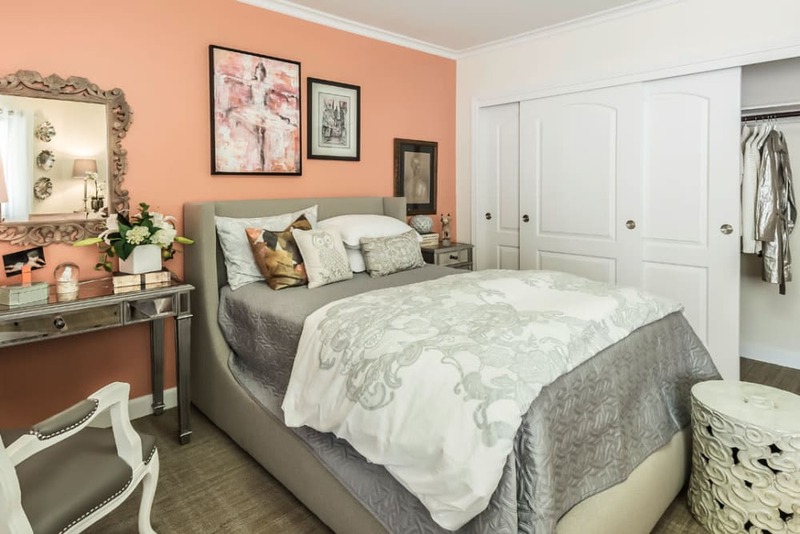 Our residents enjoy easy access to all that Los Angeles and the surrounding cities have to offer as well as the beauty of mountain ranges, stunning beaches along the Pacific Ocean, and some of the best-known tourist attractions in the world. 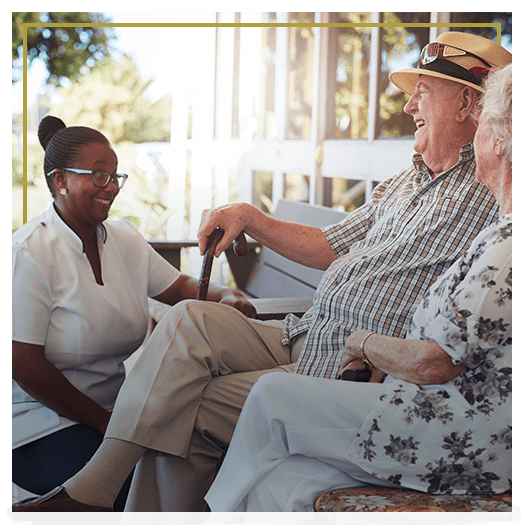 At Magnolia Grand, we partner with local agencies and organizations to provide unique opportunities for our residents to engage life, as well as a variety of fitness classes to promote active aging. 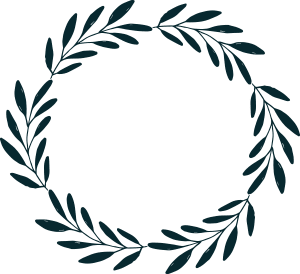 Our community is dedicated to the concept of aging well, and offers ongoing classes through local learning institutions on a variety of subjects and interests. 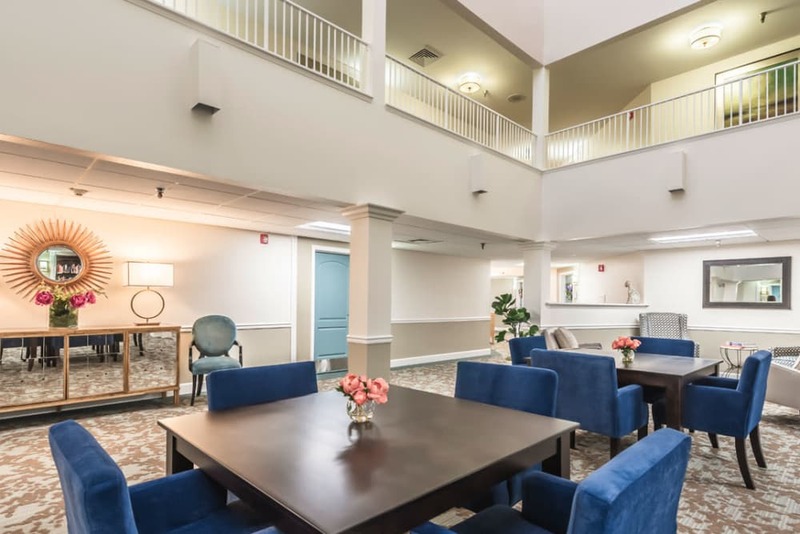 Whether it is learning a new language or re-igniting a passion for painting or photography, opportunities to grow and continue learning are always available at Magnolia Grand.